Getting married is a decision that needs careful planning. When two people come together to tie the knot, it is truly a big step for them both and the people that are apart of their lives. But this does not mean that they have to go through the obstacles of a married life alone. They have help from friends and family before and after the wedding. An example of this are bridal showers which is specifically for the bride. When planning everything from the place to the food, you would need everything to be in place. 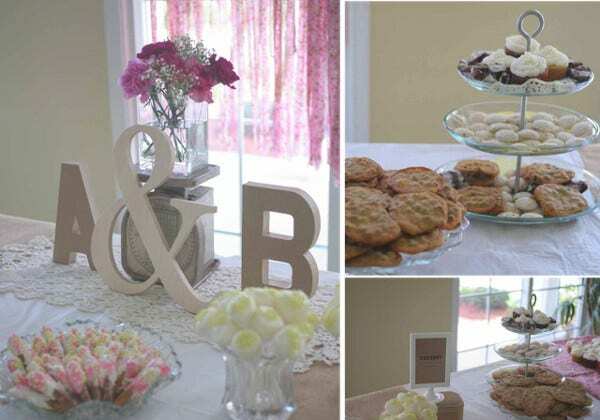 So we have collected samples for bridal shower menus for you to download and customize. 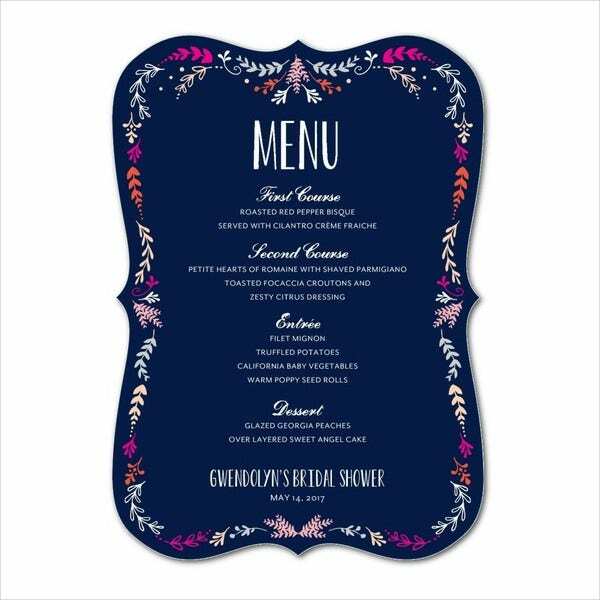 For more samples, we also offer Free Menu Templates here on our website. Bridal showers are hosted by the maids of honor, the bridesmaids, or the closest friends of the bride. 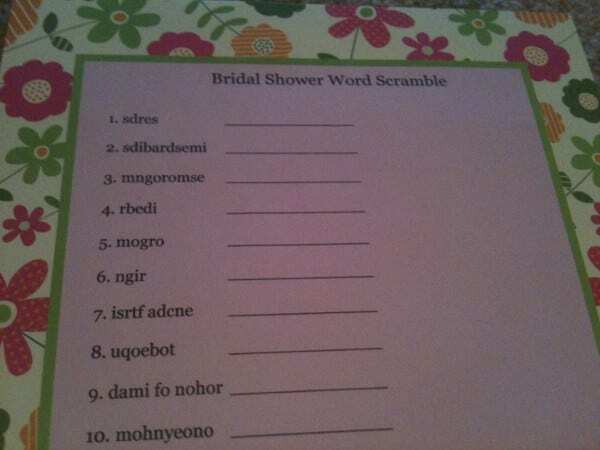 As the name would suggest, this party is held to “shower” the bride with gifts before she gets married. This custom was meant to help the bride by providing goods and financial assistance to ensure the wedding takes place. These gift also help the couple with their expenses and other needs even after the wedding. Men do not usually attend bridal showers since this is mainly a social gathering for women in honor of the bride-to-be. When Do Bridal Showers Usually Happen? Bridal showers are often held during the afternoon or evening, and they take place usually four to six weeks before the wedding. Since this occasion is mainly about gift giving, all the guests who attend are expected to bring a small gift. Food is usually served during bridal showers. Guests are mostly chosen from the bride’s personal friends, family, and other well-wishers. Generally, the people who are invited to a bridal shower are also invited to the wedding. For more party-related templates, you can also check out our more Party Planning Templates that you could modify or design from scratch. 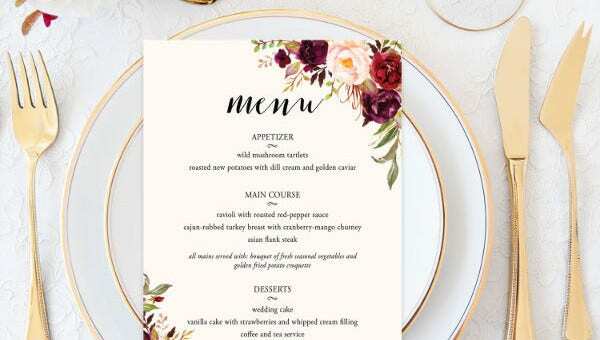 So You’re Designing a Menu for a Bridal Shower . . . When attending a bridal shower, there are plenty of fun and excitement to expect. 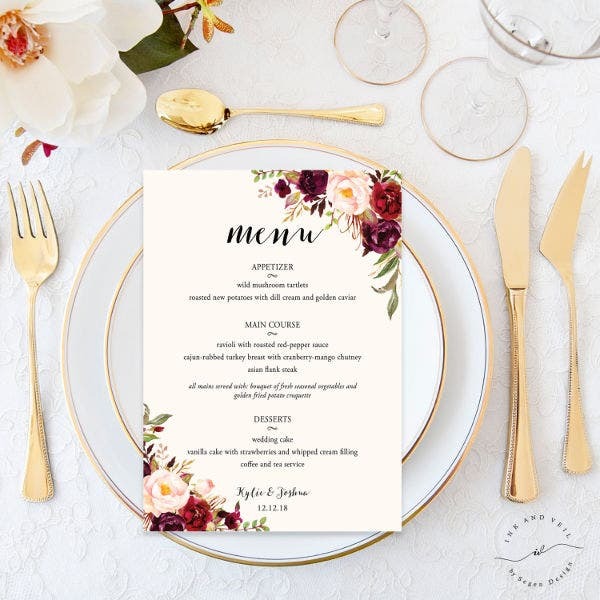 A bridal shower party isn’t a party without great food, and to help you and the guests choose the best food, bridal shower menus are a good way to go. There are two types of food to normally serve¯finger food or complete meals. Finger food. Definitely one of the best choices for a bridal shower. It will be easier to serve finger food rather than complete meals. Some tasty examples are mini sandwiches, deviled eggs, meatballs, or sushi! No matter where you go, eating is easier to chow down, especially if people aren’t going to be sitting at a table. Complete meals. This option perfect when you have a sit-down dinner before the party happens. This option includes entrees, main courses, salad, and dessert where everyone sits down together and chat. The best tip in making your menu is to add a bit of everything: appetizers, vegetables and salads, the main course, desserts, and who can forget the drinks! Be sure to add food that everyone would love to eat and don’t forget to consult the bride and the other guests for dietary restrictions. 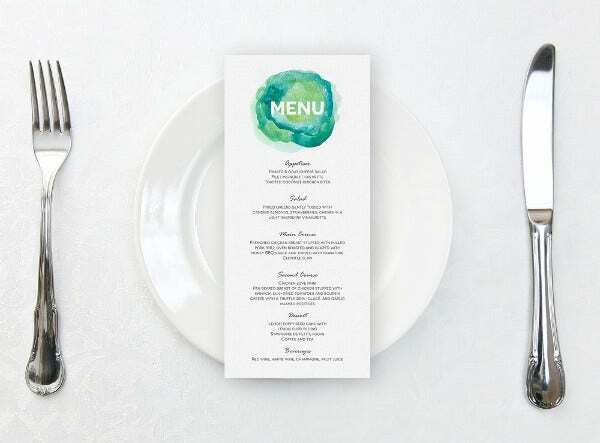 For more menu-related templates, you can check out our Dinner Menu Templates that we offer on our website.